aidSQL a PHP application provided for detecting security holes in your website/s. 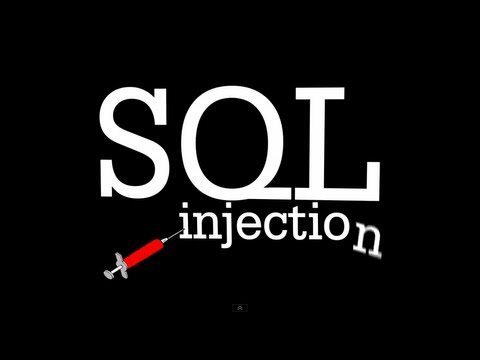 It’s a modular application, meaning that you can develop your very own plugins for SQL injection detection & exploitation. The tool provides pen-testing capabilities for MS-SQL 2000, MySQL 5 and the author promises to add Oracle 10g support – but that doesn’t seem to be happening.